...is the name of the new china from Danish porcelain manufacturer Green Gate. 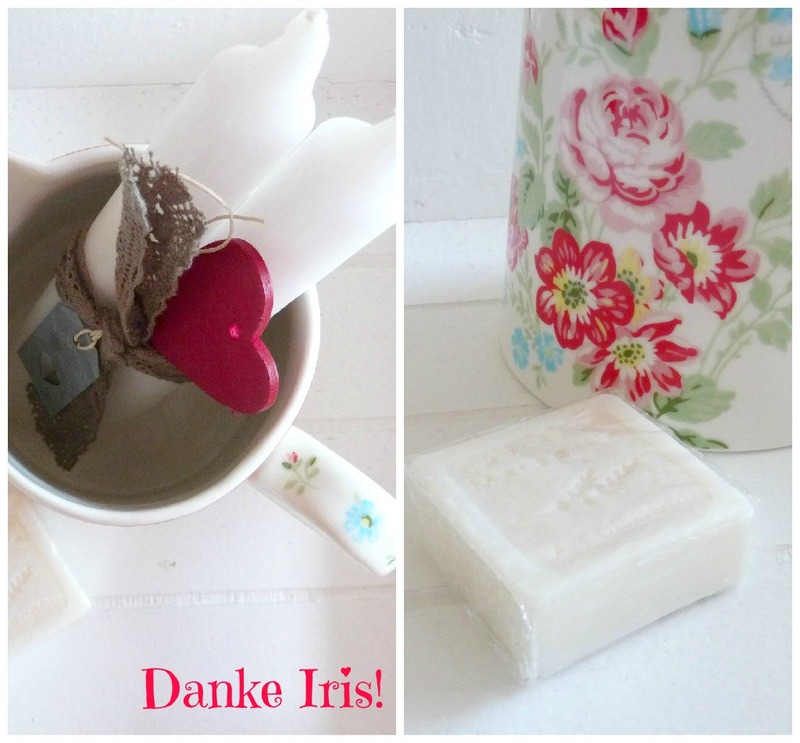 A couple of weeks ago I was one of the lucky winners over at dear Iris' blog i-Pünktchen. 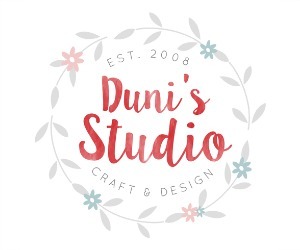 I won a gift certificate to her online shop and could choose any piece to the value of the gift certificate I wanted! I was thrilled to bits! When I opened up the lovingly wrapped parcel I received two extra surprises! A set of pretty white candles and a wonderfully smelling guest soap - each decorated with more hearts. I love hearts :) Thank you so much, dear Iris. How thoughtful of you! Im liebevoll verpackten Paket waren noch zwei Überraschungen drin! Ein Set hübsche weiße Stabkerzen und eine wundervoll duftende Gästeseife - beides mit süßen Herzen verziert. 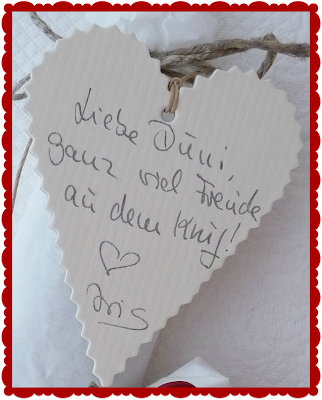 Ich liebe Herzen :) Liebe Iris, vielen herzlichen Dank. Ich habe mich darüber RIESIG gefreut! Am meisten natürlich über den Krug! The jug has a red/blue/pale grey floral design on both sides with some script on one side and an emblem in the middle. The handle is also decorated with dainty flowers. So cute! Der Krug hat ein wunderschönes florales Muster in Rot/Hellblau/Zartgrau mit Schriftzügen auf einer Seite und mittig ein Emblem. Der Henkel ist mit dezenten Blümchen dekoriert. So süß! Thank you so much, Iris! You made my day! Nochmals vielen lieben Dank, Iris! Du hast mir damit eine riesen Freude gemacht! Glückwunsch zu dem tollen Gewinn! Ich freu mich soooo für Dich!!! Und wenn ich mir Dein Blogoutfit anschaue, ist der Krug wie für Dich gemacht!!! Er passt farblich wirklich super! Hach ja, liebe Duni, da wird man immer schwach, oder? Ich liebe fast alle GG-Muster, Sommer wie Winter. Der Krug passt so gut zu Dir! Sieht seeeeehr schön aus. Der ist ja sowas von schön! 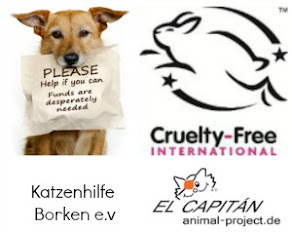 Ich liebe solche Teile ja auch, hach, danke für den Link zum Online-Shop! Ich gehe gleich mal stöbern! What a cheerful pattern - so, you're another one with a red/white kitchen, are you? Early in our marriage, in the 1970's, everything was that colour in mine: trouble is, we all got tired of it and now I don't really have a scheme. Just need everything to work properly! The jug is beautiful and fits with your style perfectly! The extras were very lovely too! Congratulations on the win, Duni! That is a beautiful little jug and suits you perfectly! Congrats on your sweet winnings! The jug fits your decor perfectly and the extra goodies are great. Congrats on winning such a lovely gift! It looks great with your tea cup. 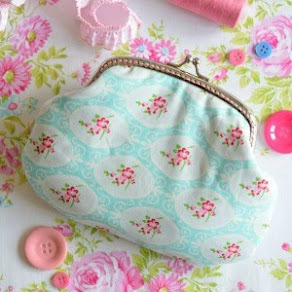 So very pretty...I would love to find somewhere that sold greengate here in Canada. I will pop over to her shop and see how much shipping would be. 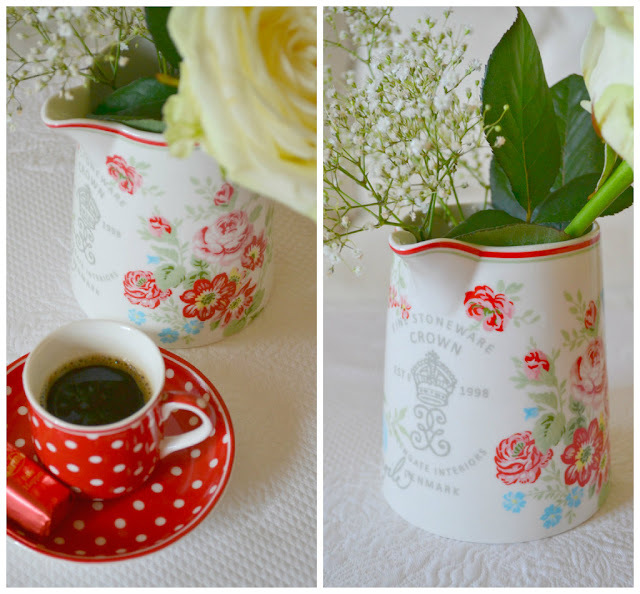 Thanks you so much for sharing..love your blog and Love your new jug. xoxo Thank you for visiting me the other day. What a GREAT win!! That jug is soooo "you"!! Was für ein toller Gewinn! Das versüßt einem doch gleich den Tag, oder! Ich freue mich sehr für Dich! Die Iris hat wirklich einen tollen Blog!